During our more than 130 years old history, innovations have been at the core of all we create. Our customers and their needs have been our driving force from the very beginning, pushing us to find creative solutions to their challenges. Thanks to our dedicated team and the spirit of innovation, we can provide a growing number of solutions that combine increased efficiency and robust reliability with the low total lifecycle costs. 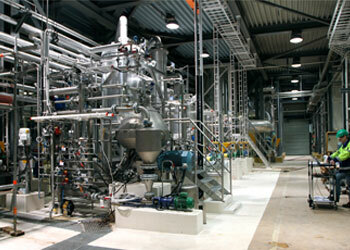 Our aim is to continue improving your day-to-day operations with ongoing revolutions in separation technology. Thank you for staying with us and being our inspiration in the innovative process. See how chemicals giant BASF has benefited from Alfa Laval’s Bactofuge Design and Hermetic Design for efficiently separating biomass in the production of enzymes for animal nutrition. After testing a number of separation technologies, BASF found that only Bactofuge, with its high separation area and high g-forces, could meet their challenging demands. See how Alfa Laval’s new UniDisc™ technology improves separation efficiency by up to 30% and takes cleanability to new levels. 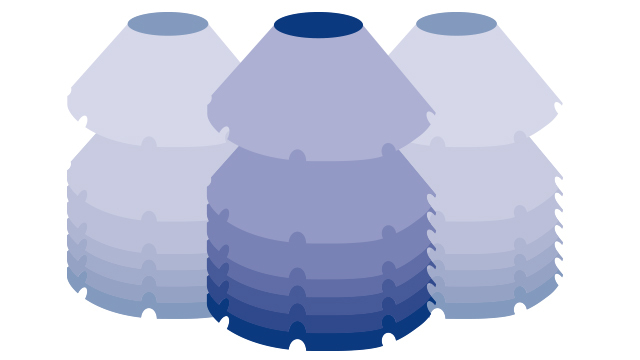 With Alfa Laval’s new UniDisc™ technology, you get up to 30% higher separation efficiency and a never-before seen degree of hygiene from your disc stack separator. Learn about the many benefits of UniDisc™, as well as the inspiration behind the technology, from Alfa Laval experts Mikaela and Peter. Alfa Laval’s ConditionAlert™ connectivity solution for disc stack separators provides highly valuable insights to help you optimize maintenance and increase uptime. Learn how it works in this video. Alfa Laval expert Ioannis explains how the unique eMotion™ technology reduces friction in the bowl of a disc stack separator for dramatically lowered power consumption and a number of other important benefits. Learn about the inspiration, functionality and benefits behind Alfa Laval’s eMotion™, which lets you cut energy consumption by up to 60% compared to traditional centrifuges. 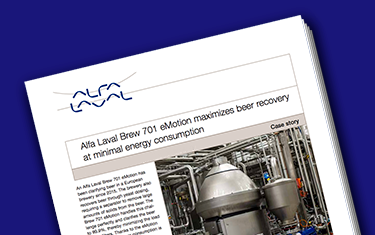 A European brewery has maximized beer recovery while simultaneously keeping energy consumption to a minimum with Alfa Laval Brew 701 emotion™. This video presents the technology and advantages of Alfa Laval eDrive™ and Hermetic Design, which help ensure both improved product quality and lower energy consumption. Hear Alfa Laval’s global sales manager for life-science and industrial fermentation separators, Stephen Cripps, explain the inner workings of the Hermetic Design technology and how it provides gentle product handling and maximum product quality combined with easy maintenance and minimal energy consumption. 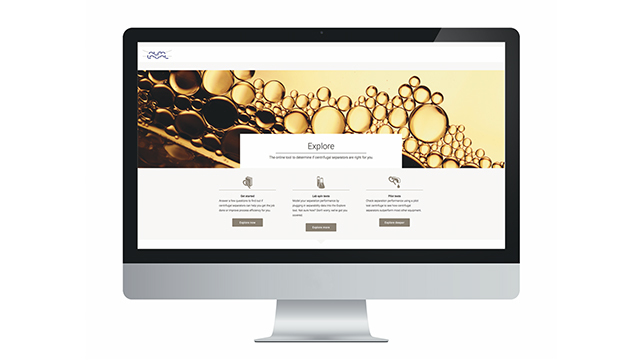 Alfa Laval launches a new online tool aimed for the process industries that are facing separation challenges and want to improve their performance. Alfa Laval Explore quickly screens and predicts separation performance. 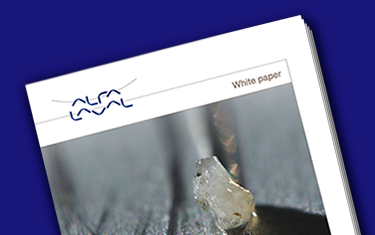 Download this Alfa Laval white paper to learn about flow optimization of the separator feed in marine fuel treatment, and why it’s so important for both minimizing risks and increasing energy savings. 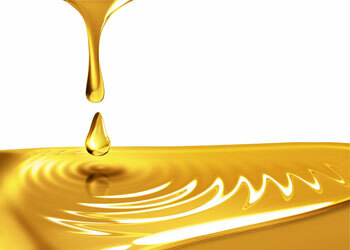 High and even quality lube oil is at the heart of a healthy process and smooth operations. Alfa Laval offers a unique approach to help you find the right technology for any oil cleaning problem. Find out why Exhaust Gas Recirculation (EGR) with Alfa Laval separation technology is the smart choice when it comes to NOx abatement at sea. 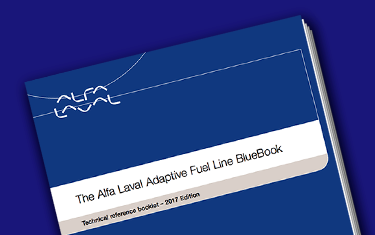 The latest edition of this technical reference “BlueBook” provides an overview of the Alfa Laval Adaptive Fuel Line concept for marine applications, with detailed information on specific components as well as an introduction to fuel handling in general. Fuels is the single biggest operating cost of a ship, and professional fuel management is essential to avoid serious breakdowns. Hear from marine industry experts about how Alfa Laval separation technology helps lower costs and mitigate risks at sea. 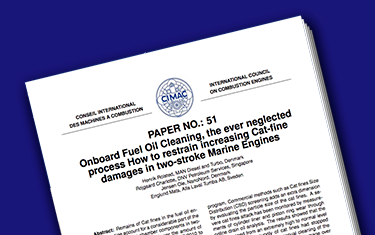 Download this CIMAC paper to learn how the right fuel cleaning system layout with automatic flow rate control and intensified monitoring can reduce the risk of cat fines for two-stroke marine engines. Swedish pulp producer Swedish pulp producer Södra Cell achieved increased yield, higher product quality and a more sustainable process by upgrading to an Alfa Laval TOPP5000 system in its tar oil plant. For the latest additions to its fleet, Dutch transport specialist switched from coalescer systems to Alfa Laval PureBile separator systems for bilge water treatment. Find out why. Despite passing tests on land, many bilge water treatment systems are unable to handle real-life conditions at sea. 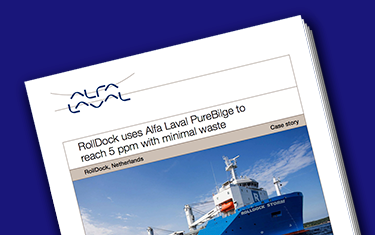 Find out why separator systems like Alfa Laval PureBilge can provide reliable compliance. Why gamble on the magic pipe? Why is it so important to comply with worldwide bilge water regulations and how can you pick the right technology for the job? 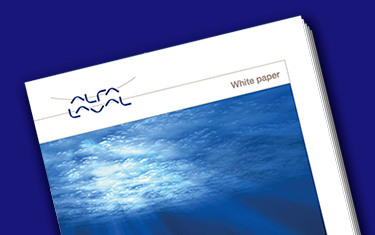 With this white paper from Alfa Laval, you can find expert answers to all your bilge water questions.